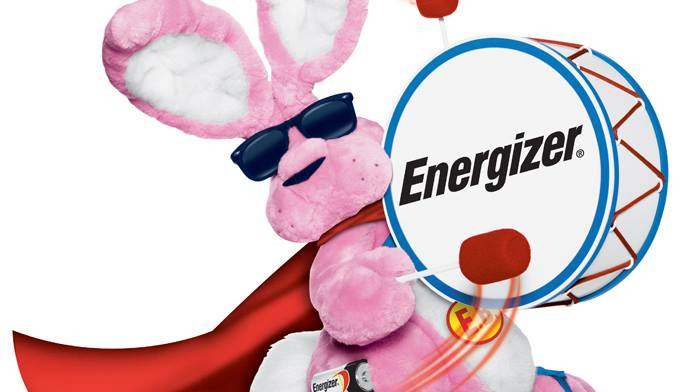 The iconic Energizer Bunny may continue to appear in campaigns for the battery brand, but the agency that popularized the iconic mascot won't be the ones creating those ads. Today TBWA\Chiat\Day, which did not create the Energizer Bunny but developed it into one of advertising's best-known characters, said it declined an invitation to participate in a review for Energizer's creative business. "As partners for more than 25 years, we have a great respect for the Energizer brand. Together, we helped to build one of the most recognized and beloved advertising icons of our time. As their business model has changed, so too have their brand objectives, which are no longer aligned with those of our agency. We received the RFP and after careful consideration, have decided not to participate. We wish them all the best." MEC in New York handles the brand's media chores, which are not believed to in play with this review. "We have greatly appreciated our relationship with TBWA\Chiat\Day," Michelle Atkinson, Energizer chief consumer officer, said in a statement. "They have been a long-standing partner and helped catapult the Energizer Bunny into pop culture status. As our company has evolved over the last year, we have decided to reevaluate our agency partners to ensure we have the best fit to meet our current marketing needs. Therefore, we are putting our advertising business out for bid to a select number of agencies." Energizer spends about $45 million annually in domestic advertising. The competition follows the brand's split into two distinct companies. One sells batteries, lamps and flashlights, while the other markets personal care brands like Schick and Playtex. The battery-centric business generates about $2 billion in annual revenue, though the domestic market for such items has long been in decline. The bunny was originally created by agency DDB in 1989 for an Energizer ad mocking rival Duracell, but Chiat\Day built the idea out into a lasting campaign centered on the character.